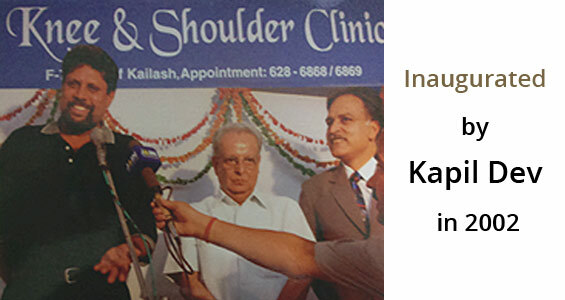 Knee & Shoulder Clinic was established in 2002 as a one of its kind centre specilaising in exclusive knee and shoulder problems . An ethical patient - centric approach has been the motto of this clinic. 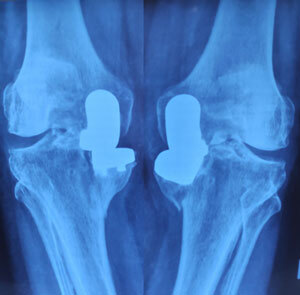 The surgeons are fully trained and accomplished in all aspects of knee and shoulder surgery, they have been providing quality care for over 30 years. Their work have been published in leading international journals have authored the best selling Textbook of Orthopaedics (Essential Orthopaedics). The practice has a combined experience of over 10000 cases to date. 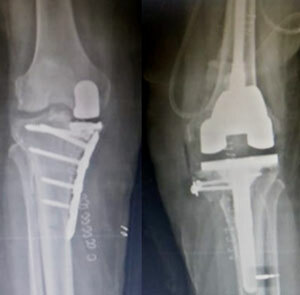 Whole gamut of knee surgery from replacement, arthroscopy (Keyhole surgery) to trauma and deformity correction. Pioneers in Shoulder replacement, arthroscopy (keyhole surgery) and trauma with a minimally invasive approach. Very much polite friendly and explained in detail problem and diagnosis, treatment pros and con's over three/four sessions. Dr. Vikram Mhaskar is very competent, explains in details the problem, treatment and other queries of the patient till patient is satisfied and thus win faith of the patient. 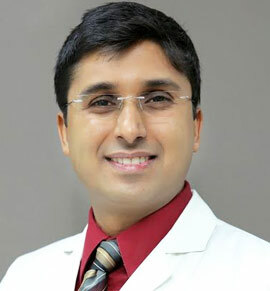 Dr. Vikram Mhaskar is friendly & very polite. Problem was very well explained. We are very happy & satisfied with treatment & behaviour of doctor & staff. I can say only one word, WONDERFUL. Dr. Jitendra Maheshwari is a class and doing welfare for mass. i visited many doctors but they could not catch my problem, but this doctor caught even without any X-ray and other report, later X-rays confirmed the same. As always Dr. J. Maheshwari is kind and courteous and give unbiased opinion, advise and treatment not having any commercial issue on his priority. It makes him distinctive from others. Wishing blessings in his hands to cure and to keep patients smiles. Better experience. I was suggested for Dr. J. Maheshwari by Dr. A K Ganjoo (Cardio Surgeon of Apollo Hospital). 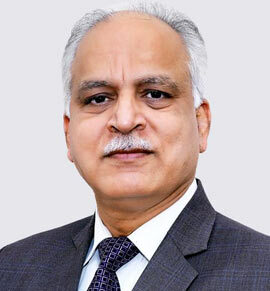 After meeting with Dr. J. Maheshwari I felt better and have fully confidence on him. At the time of checking of my Right Shoulder, he clearly told me about the problem before doing MRI. I have full confidence on him. Dr. Vikram Mhaskar demeanour makes the patient forget the pain almost immediately upon entering his clinic. He is very calm and comforting.